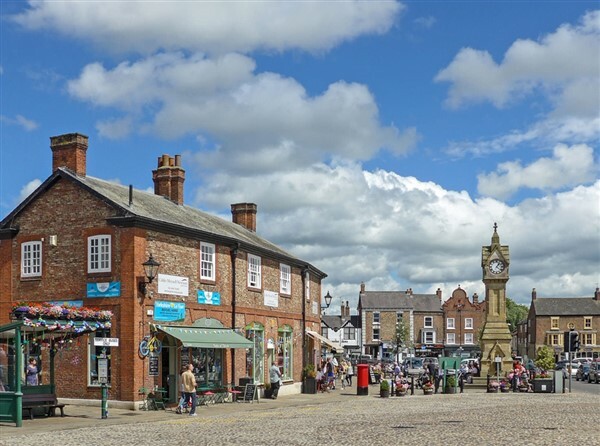 After your pick up we head out to Thirsk to the World Of James Herriot, youve probably read his books or watched All Creatures Great and Small on TV. 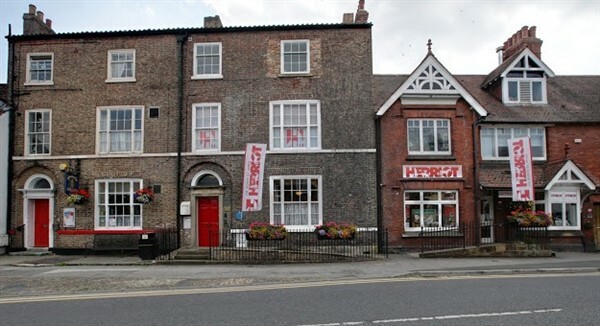 Now come and see where James Herriot, the worlds most famous vet, lived, worked and wrote his incredibly successful series of books based on his experiences as a young North Yorkshire vet. 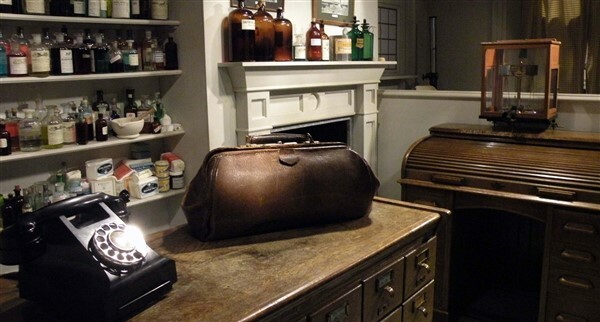 Walk through his fully-restored 1940s home and surgery in Thirsk; travel back in time to what life was like when James was practicing. See the car he drove, step into the TV set, try your hand at being a vet and even experience what it was like to hide in a World War 2 air raid shelter. After you will have plenty of free time around Thirsk before returning home.